Reissue, White With Pink Splatter. 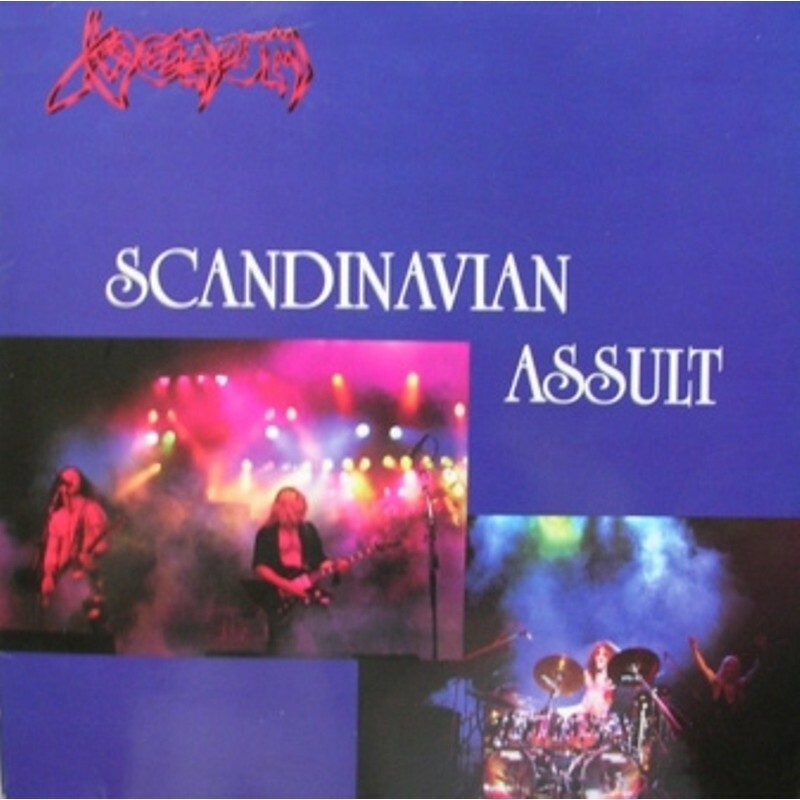 Between 1985 and 1987 a series of "Assault" EPs were released. These collected studio material along with previously unreleased live tracks. The Assault-series were conceived as a strictly-limited souvenir of each of their overseas jaunts. Venom officially agreed on the Canadian, American and the Japanese Assault.The others were released without the permission from the band. These collected studio material along with previously unreleased live tracks. 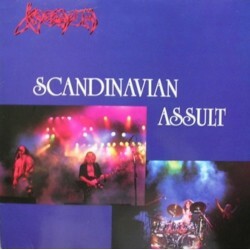 "Scandinavian Assault" was originally released in the 1986. Now all officially collected and remastered for this amazing collection!